Born in Trinidad, Colorado, July 17, 1925. Grade and High School, York, Nebraska, Graduated 1943. Assigned as Navigator on B -24 Heavy Bomber in Pacific campaign. B-24 Crew assembled at Muroc California AAF Air Base. Assigned new 7-th AAF B-24 Liberator Bomber, proceeded to Agana, Guam. Flew 6 Non-Combat missions to Guam, Kyushu, Hokkiedo, Manila. 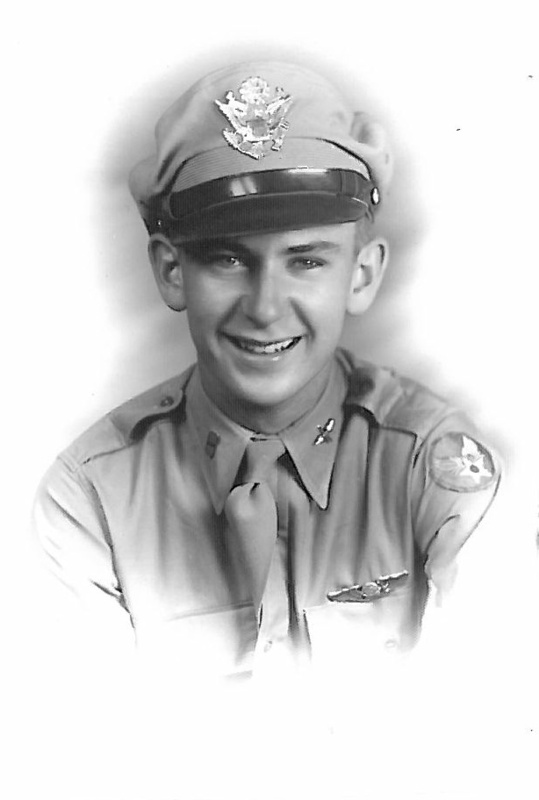 Separated from Active Duty November 1945, Fort Carson, Colorado. Returned to Collegiate education on January 1946. Accepted to University College of Medicine August 1948. Graduated with Medical Doctor degree on May 1952. Interned at Lincoln Nebr.General Hospital during 1952 Polio epidemic. Family Practice in Kearney, Nebraska April 1954 until September 1963. Residency in Clinical and Anatomic Pathology 1963 to 1967. Clinical and Anatomic Pathology in Lincoln, Nebraska until December 1992. Retired from full time practice December 1992. Total years in Medical practice as of 2008 now 60 years.